It's nothing fancy. 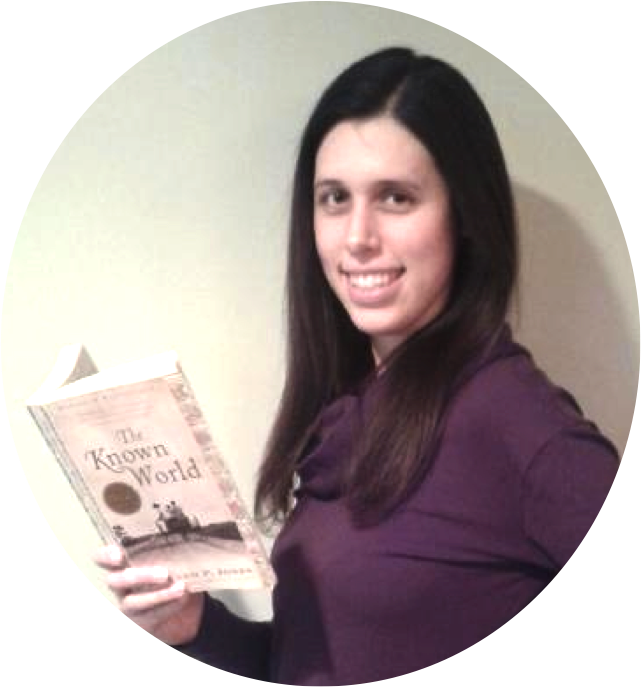 If your students are rereading a text to gain better understand and deeper meaning, they are doing a close reading. 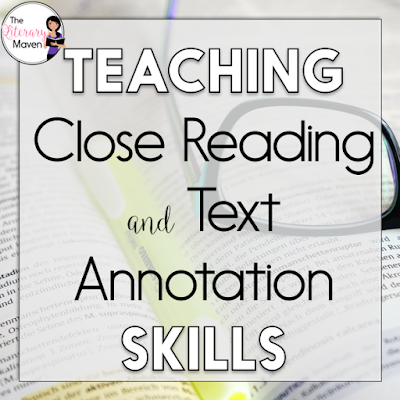 This #2ndaryELA Twitter chat was all about teaching close reading and text annotation. Middle school and high school English Language Arts teachers discussed how they define close reading. Teachers also shared how they select the texts they use for close reading and annotation. Read through the chat below to find out how to teach your students to annotate a text. You'll get ideas about different annotation methods and symbols.